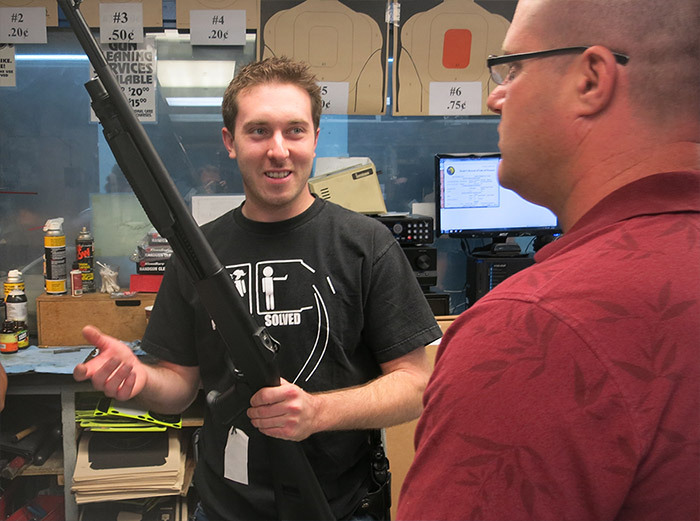 Welcome to the LA Gun Store website, the online face of The Target Range. 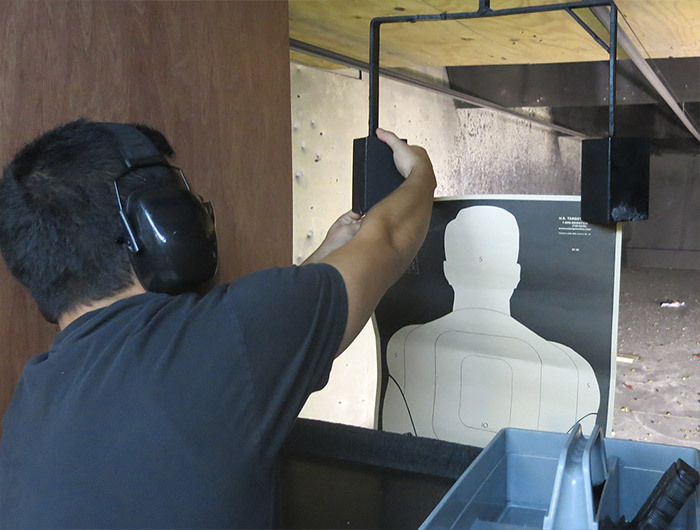 We’re the only place in Los Angeles where you can find a gun store, shooting range, and training facility all in one location. And we’ve been here since 1981. That’s over thirty years of expertise in the firearms industry. 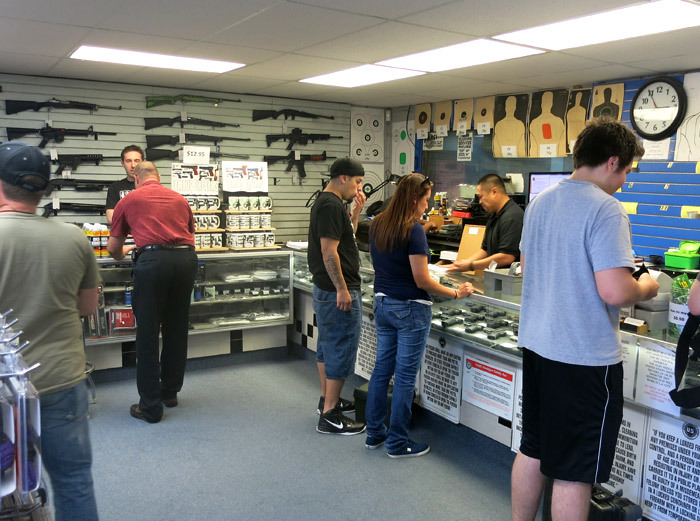 Our selection of firearms is top notch, whether you’re in the market to rent or buy. We carry everything from Glock, Sig Sauer, Heckler Koch, Remington, and Smith & Wesson to AR style rifles, and they’re all California Legal. 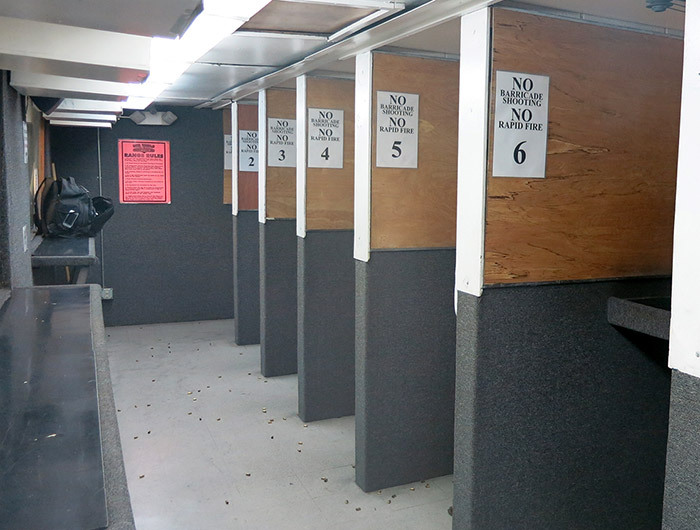 At The Target Range, you can pick out, register, and shoot your new firearm all in the same day. Even if you don’t buy from us (although you really should think about it given some of these deals), you can get your Firearm Safety Certificate here for just $25.00. We provide the FSC test and safe handling demonstration necessities seven days a week. So order online or come in to The Target Range and meet us in person. Either way, we’re excited to be the one-stop-shop to meet all of your shooting needs.